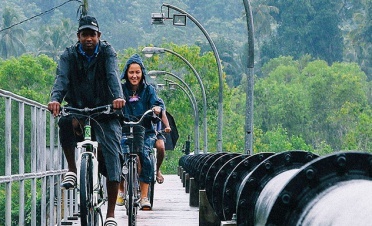 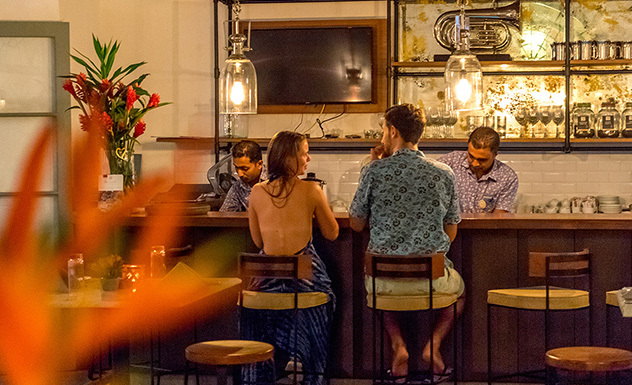 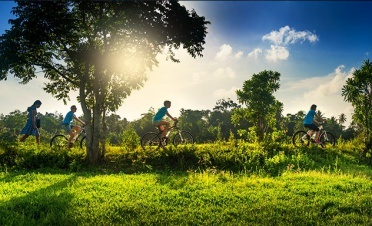 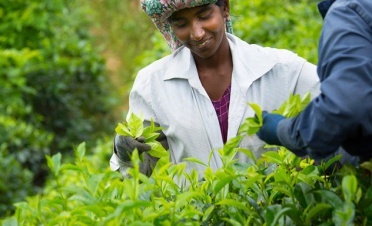 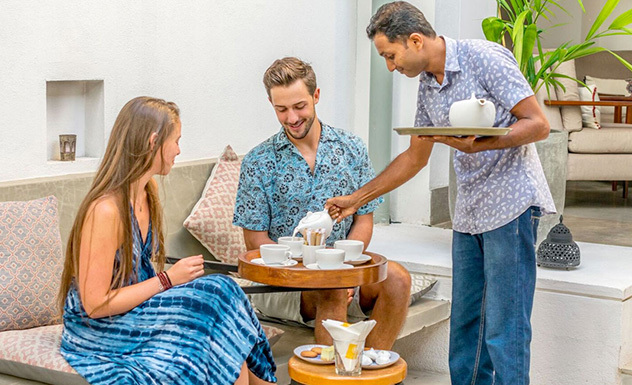 The ramparts of the iconic Galle Fort, built by the Portuguese in the 16th century and heavily fortified by the Dutch a century later, is home to many acclaimed hotels and villas of various styles and a haven for cuisines from all parts of the world. 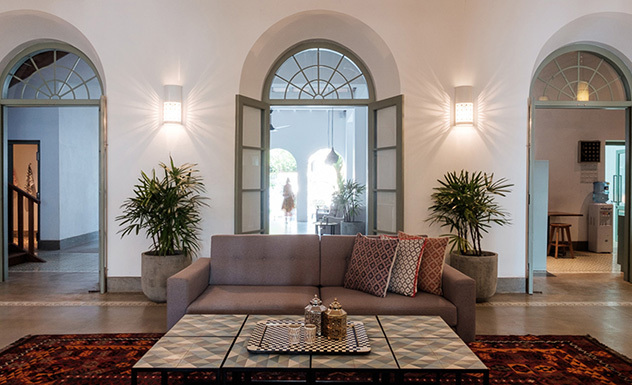 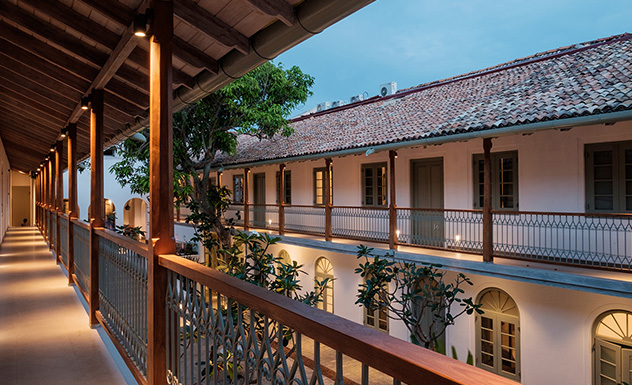 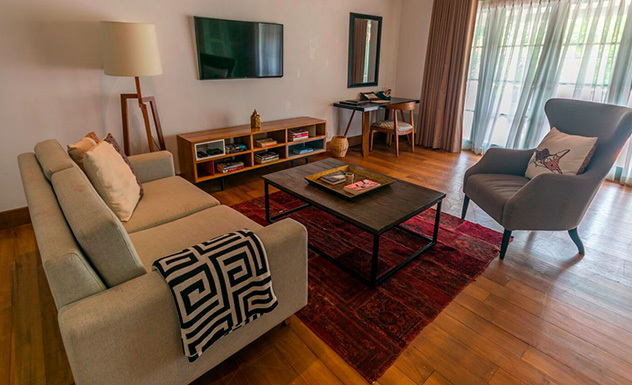 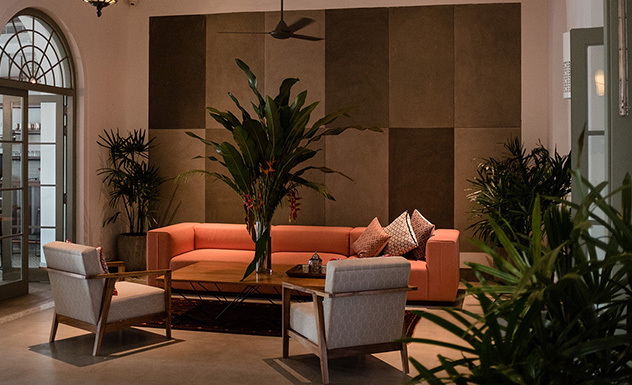 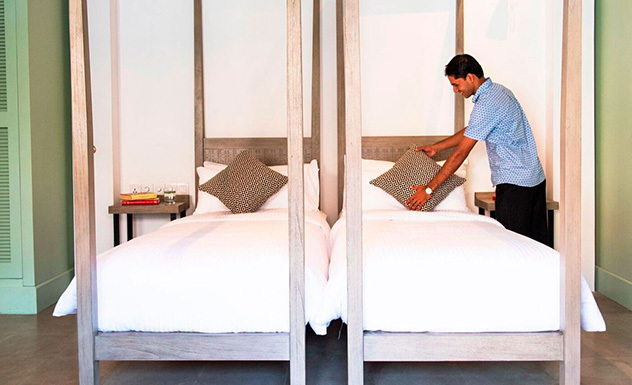 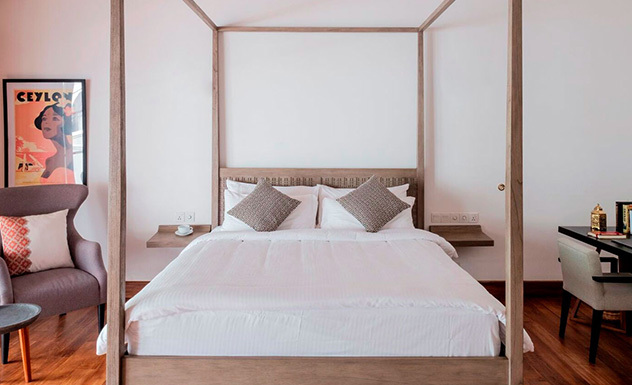 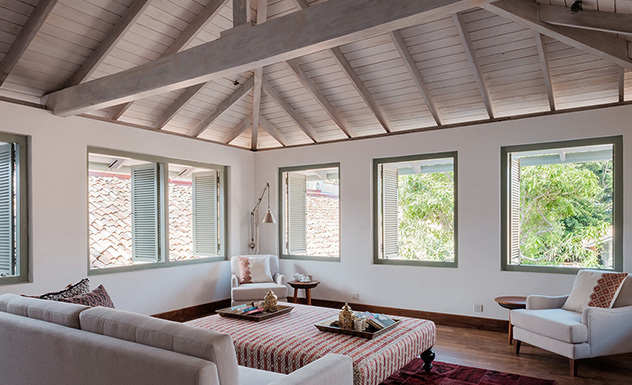 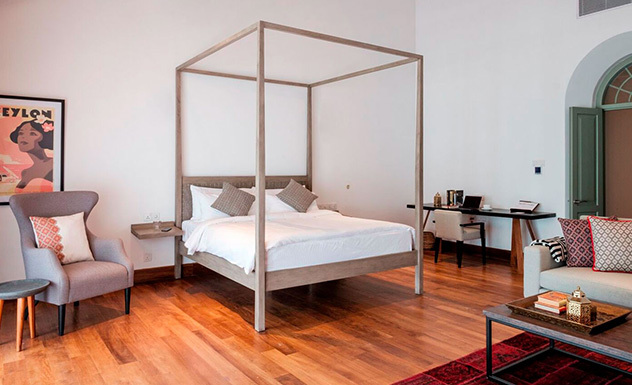 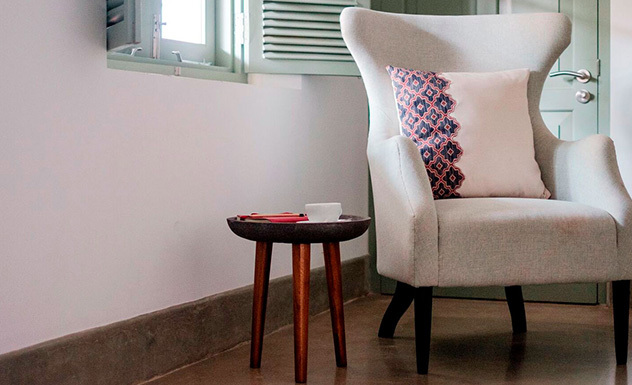 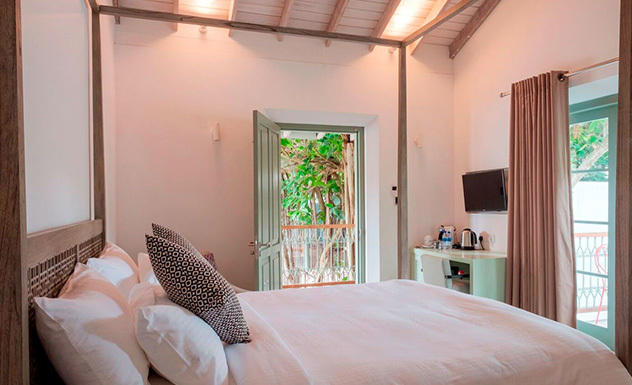 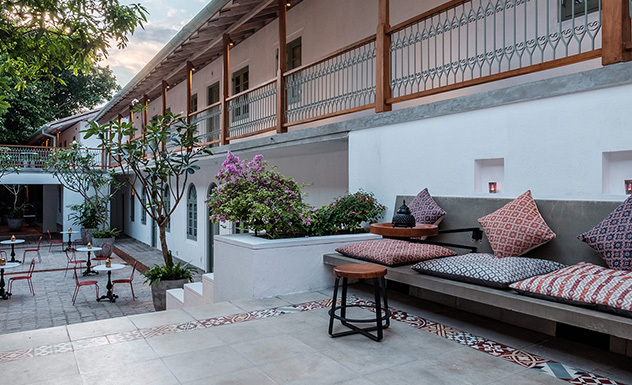 Nestled in this bustling UNESCO World Heritage site is Fort Bazaar, a Portuguese inspired boutique hotel offering stylish accommodation with a touch of minimalism. 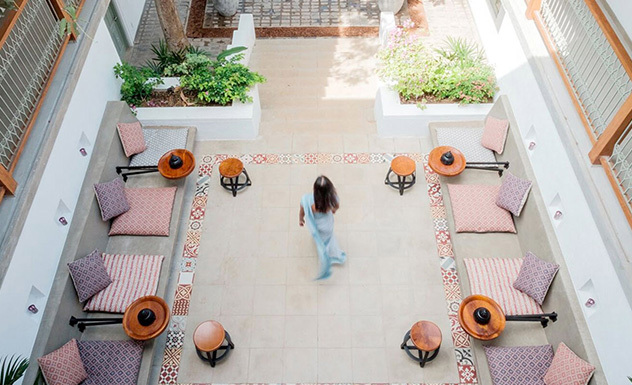 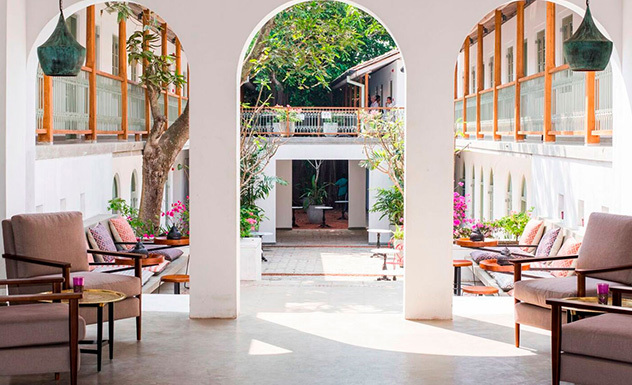 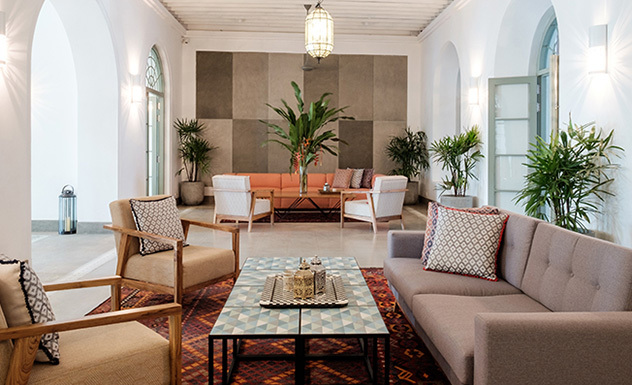 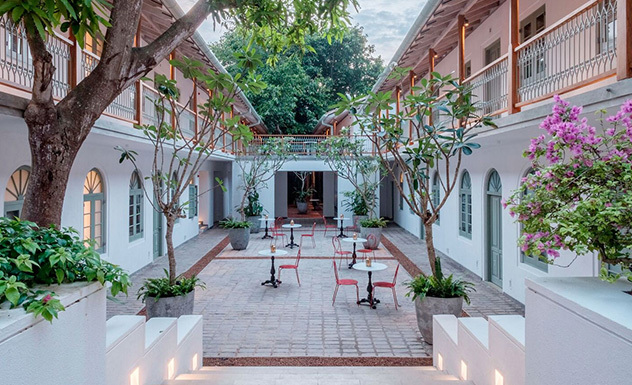 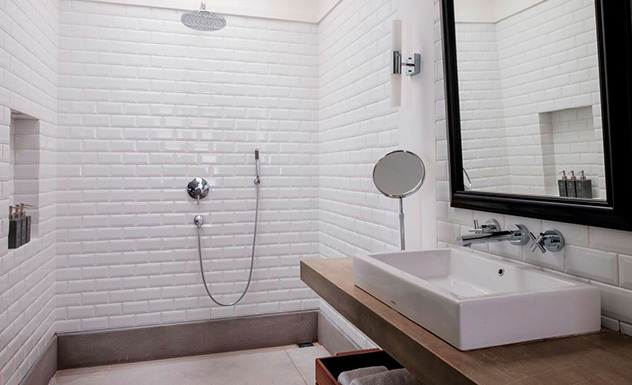 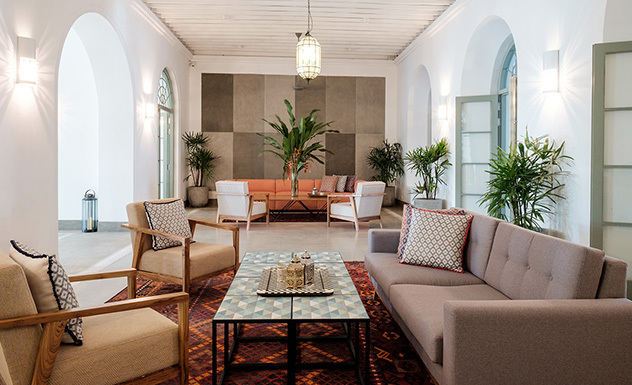 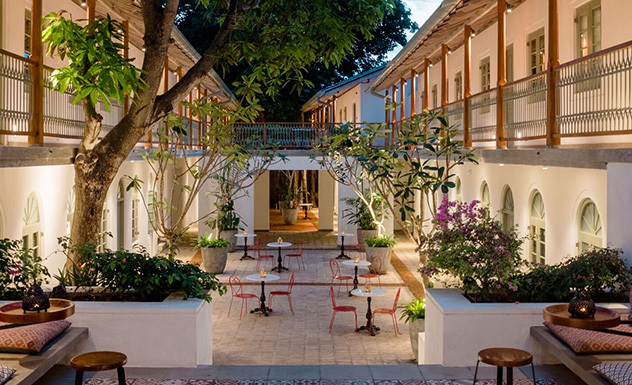 Tiled with handmade Vietnamese floor tiles and a Moroccan styled courtyard, Fort Bazaar is a unique hotel that is much sought-after by travelers from all walks of life. 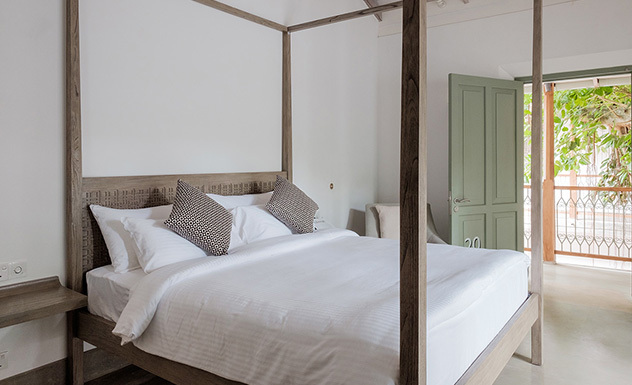 Located overlooking the courtyard, these rooms are furnished with a four poster king-sized bed or twin beds, wardrobe and armchair. 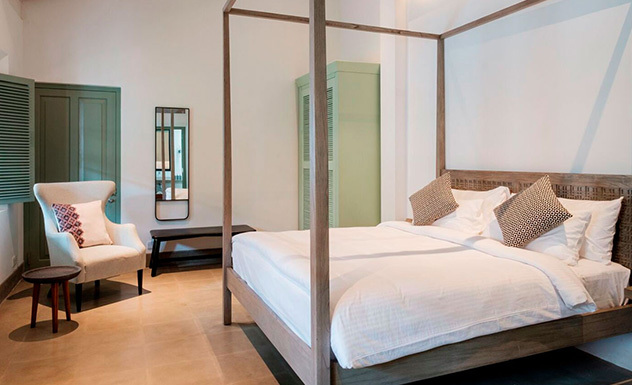 Furnished with a king-sized bed or twin beds, wardrobe and armchair. 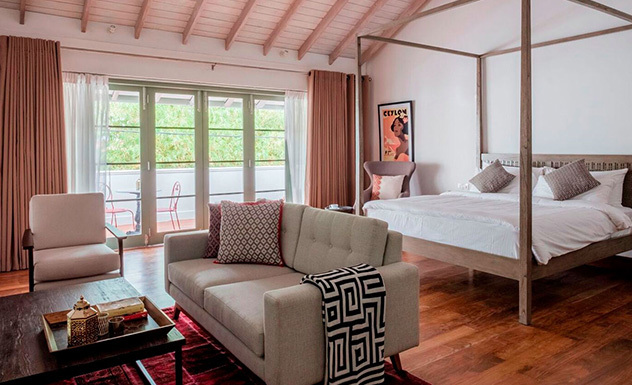 These rooms have access to a private balcony or courtyard. 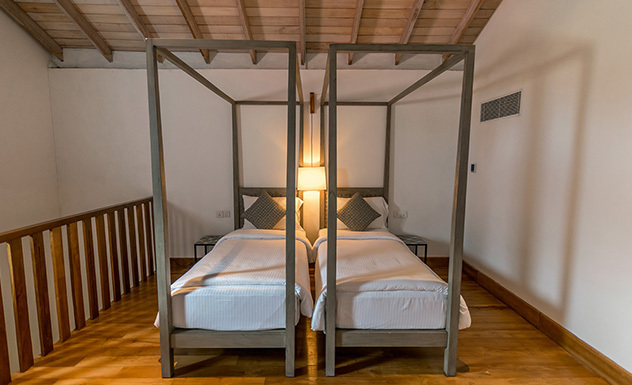 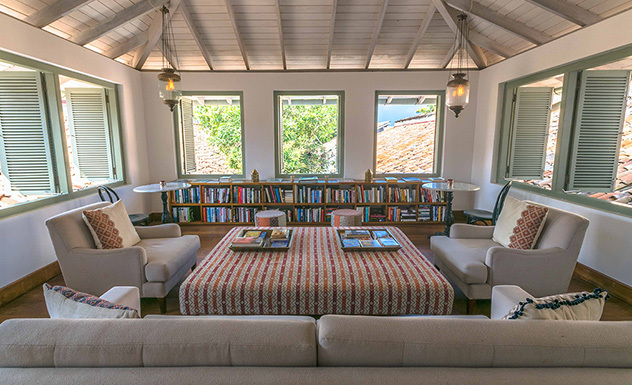 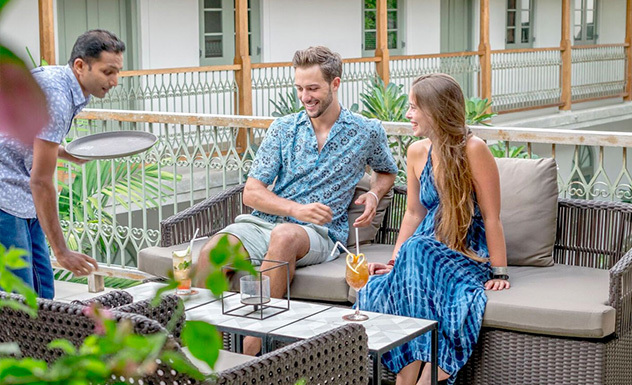 These spacious suites are located on the first floor with a large private veranda offering a view of the many Galle Fort rooftops and the breathtaking Indian Ocean. 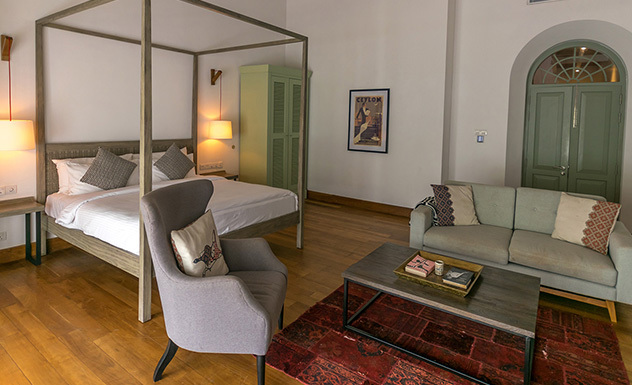 The suites are furnished with a four poster bed, sofa and table. 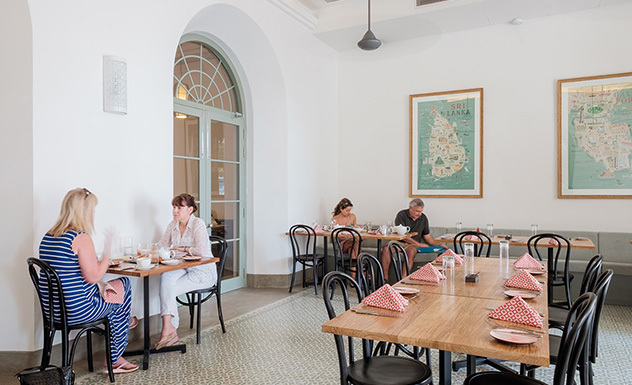 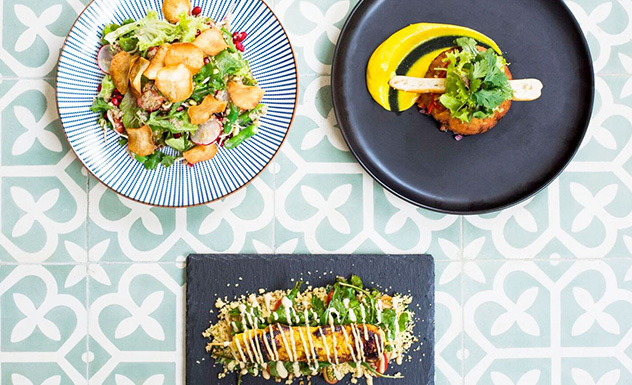 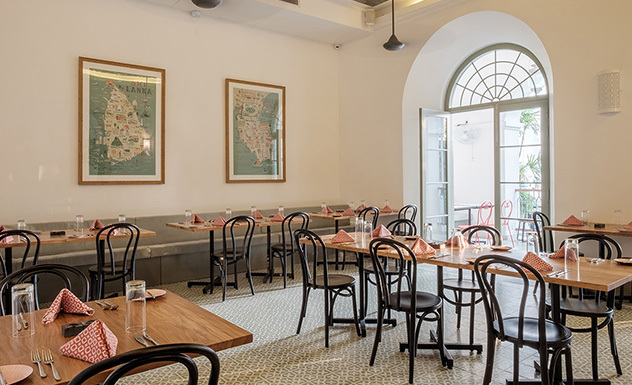 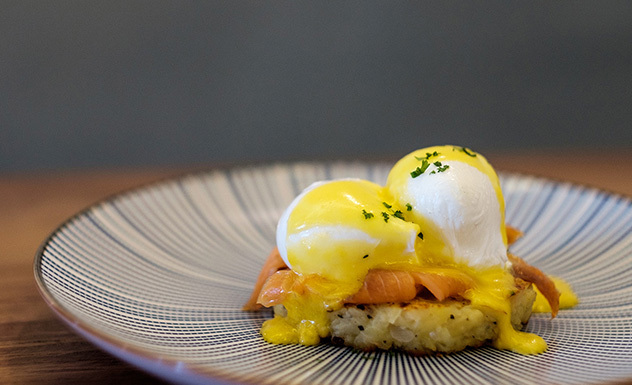 Fort Bazaar’s main restaurant Church Street Social, is a vibrant space serving up some delicious fusion of Middle Eastern and South Asian cuisine, including dishes such as the famed Sri Lankan black pork curry and the perfect eggs benedict topped with hollandaise. 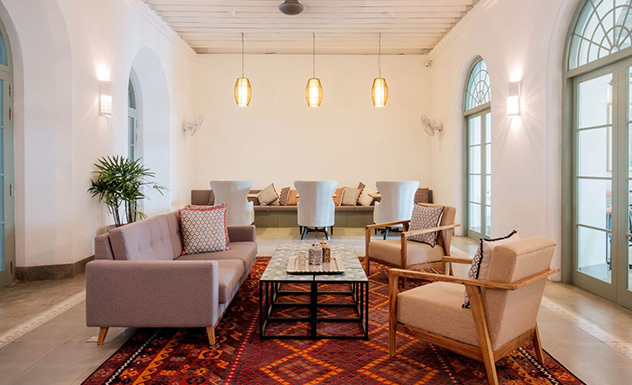 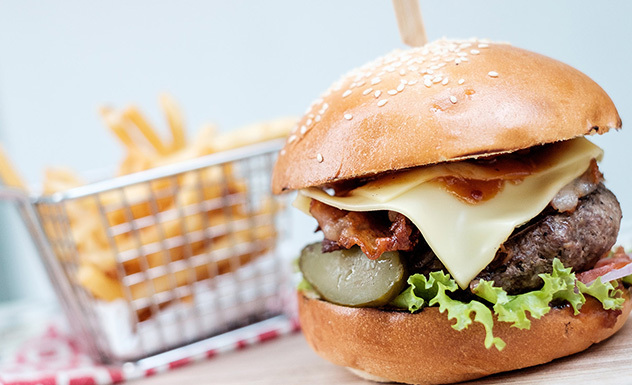 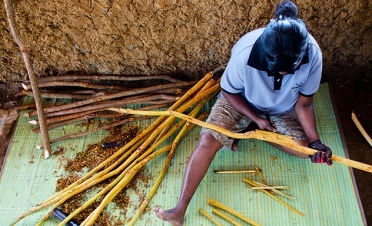 Fort Bazaar is a great place for families with kids of all ages.